Volvo aims to have no fatalities in its vehicles by 2020. Today, it announced some new ways it plans to accomplish this lofty goal. Specifically, the E.V.A Initiative, Volvo Care Key, and new in-vehicle cameras and sensors. This year is the 60-year anniversary of the three-point safety belt, a Volvo invention that it shared with the world. In celebration of possibly “the most important invention in the history of automotive safety,” Volvo is giving us a closer look at its Vision 2020 plan. The plan is simple on paper: to reduce to zero the number of people who die or become seriously injured in road traffic accidents. That vision is in no way simple to accomplish, however. 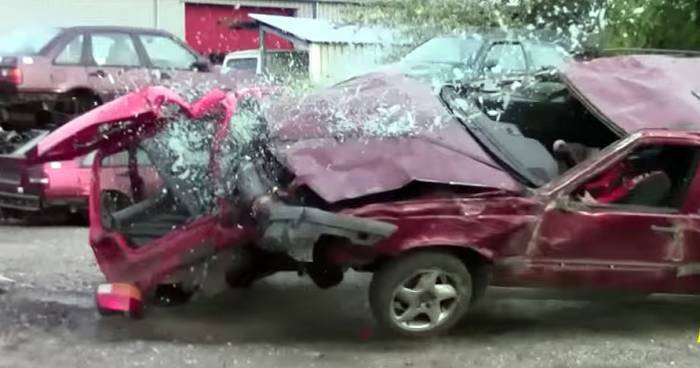 Are zero accidents even a possibility, especially with humans behind the wheel? 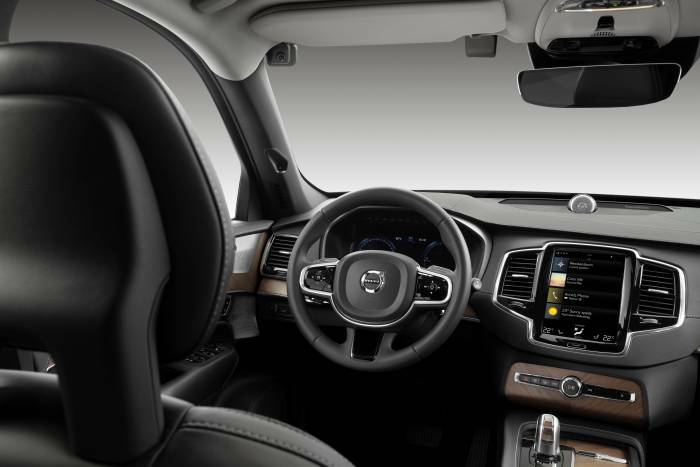 Volvo has identified speeding, intoxication, and distraction as the primary factors in vehicle-related deaths and major injuries. It aims to tackle these factors head-on to work towards the zero-accident goal. Nearly all vehicles on the market today are electronically speed-limited. This means that computers limit the vehicles’ top speed. This is usually because of the limitations of aerodynamics, tires, suspension, or some other vehicle hardware/design. Volvo is the first manufacturer to set a speed cap on all vehicles it sells, from the model year 2020 onward. It’s doing this to specifically address traffic safety. Volvo will limit vehicles to a top speed of 112 mph (180 km/hr). How many of us drive over 100 mph? I know it’s possible, as I’ve done it, but I’d make an educated guess that it’s not something many drivers in the U.S. do regularly. So will this 112mph cap really have any measurable effect on traffic accident volume, deaths, or serious injuries? At least in the U.S., this seems unlikely to affect many drivers in everyday circumstances. 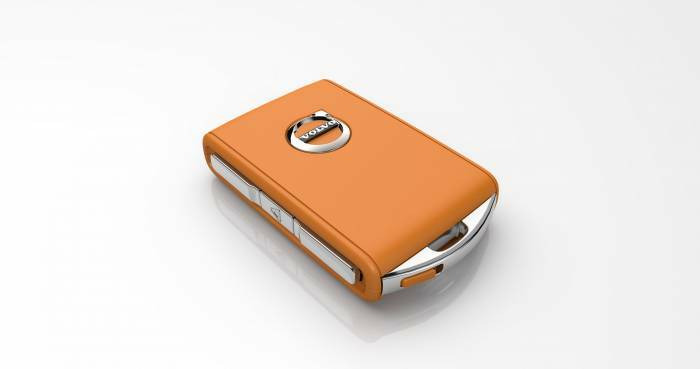 The all-new Volvo Care Key will now come standard on all Volvo cars from the model year 2021. It’s specifically designed to facilitate safe car sharing. The key allows Volvo owners to set speed limits for themselves, family members, or friends. This is especially targeted at parental control of new teenage drivers. The overall idea is that owners can limit the top speed of the vehicle before lending it to others. 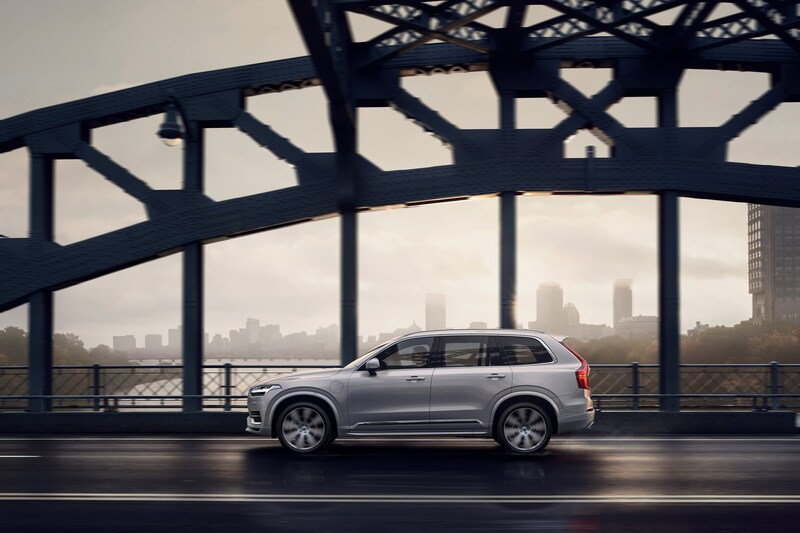 This move signals Volvo’s strong beliefs that speeding is dangerous and that speeds should possibly be limited to even lower than the 112mph limit the brand has already imposed on its vehicles. Say you use this technology to reduce the max speed of the vehicle you loan to your teenage kid to the max speed limit in your area, say 75 mph. Does this make them less likely to get in an accident? An example: Say they use good judgment and feel the need to pass a vehicle doing 70 mph and driving erratically. With an imposed max speed of 75 mph, that passing maneuver is nearly impossible and quite likely much more dangerous. A big part of reaching Volvo’s traffic safety goals is addressing driver intoxication and distraction. Because of this, Volvo has set out to focus much of its research on human behavior. It also plans to implement technologies that monitor, alert, and compile data on these safety factors. Some will see this as Big Brother having more control and intrusion into our lives. Volvo will argue that it’s the way forward to create a future with zero traffic fatalities. While we may be skeptical of speed-limiters, these new driver-monitoring, alert, and override technologies are very likely to reduce traffic accidents. These technologies will become more and more integrated into much of our world. This is especially true as autonomous vehicles and the internet permeate our lives in the years to come. While Volvo will, of course, be tackling this goal itself, it also knows it needs the rest of the industry fully on board to accomplish it. For this reason, it started the E.V.A. Initiative. The E.V.A Initiative came about because data has shown that women are more likely to sustain some injuries in car crashes than men. For example, due to anatomy and neck strength differences between the average man and woman, women are more likely to suffer whiplash injuries. Volvo introduced WHIPS technology, whiplash injury reduction seats, back in 1998 to combat this specific issue. WHIPS technology has reduced whiplash injuries across all genders and body sizes. It’s one of the first technologies to address equality in vehicle safety systems. Will all these Volvo measures and sharing of data go far enough to accomplish a zero-accident goal? Only time will tell, but it’s truly impressive that Volvo is taking on such a lofty goal and focusing energy and resources toward it.